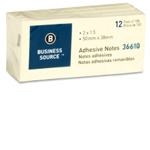 Even in the digital world we live in, every office still needs office paper. 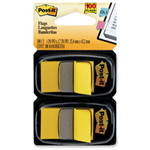 Copy paper, note pads, Post-It Notes all keep your office humming along. Running out of essentials like these is not an option. 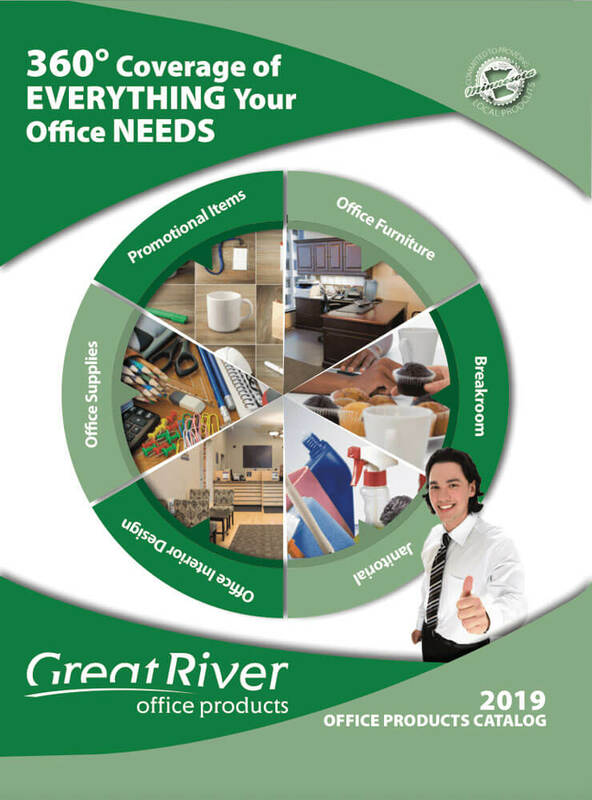 You can count on Great River Office Products to have what you need in stock and ready to deliver. 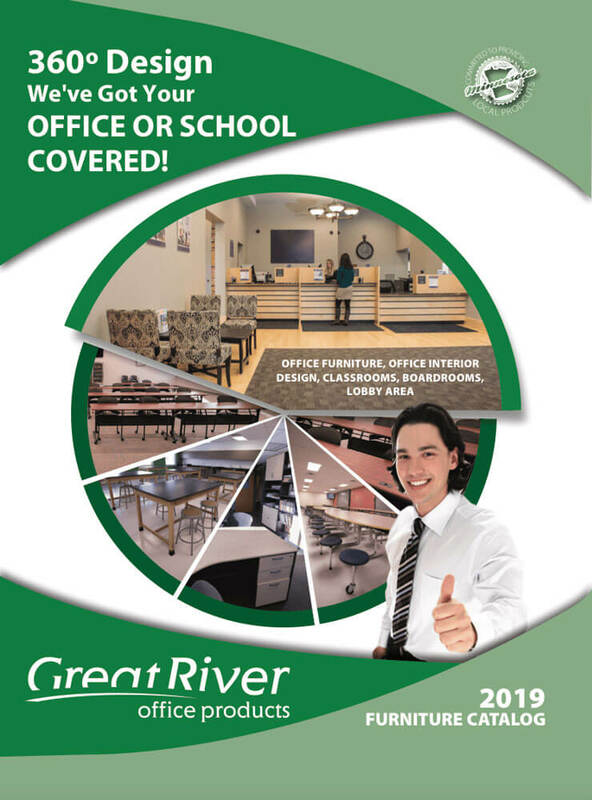 Have a question about what you need? Call us. Our phone is answered by a real person every day and our sales reps are always willing to stop by your office to answer questions. This is service you won’t find at the big box store down the street. 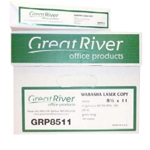 copy paper Great River Office Products Premium Paper, 20lb, 92 Brightness, 8-1/2x11 Letter, 10 Reams per Carton, White Order in larger quantities? Great! 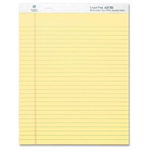 The more you order, the better your pricing is on office paper. 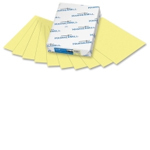 We carry recycled office paper too!